Lionel made these cars in 1997. 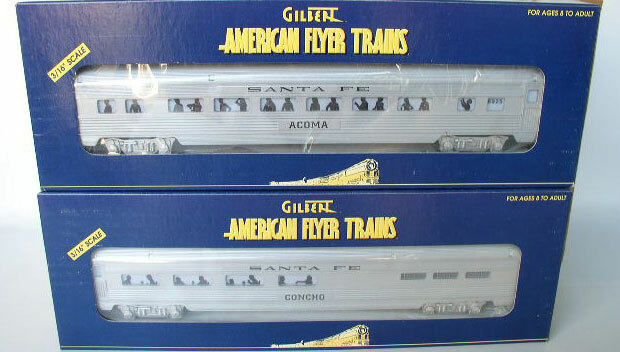 They were not sold individually, only in the four-car set. #48946 Acoma Coach and #48945 Concho Diner. #48948 Navajo Vista Dome car. #48947 Vista Canyon Observation Car.